Readers should note that Part 92-120 of Civil Aviation Safety Regulations 1998 requires that shippers of ALL dangerous goods be trained. This includes UN3373 prepared in accordance with Packing Instruction 650, whether or not it is packed with a medium or another substance that is dangerous goods. Training is also required for shippers who ship “exempt” material on or with a medium or substance that is dangerous goods; these include dry-ice, formaldehyde, alcohol etc. For further information contact a CASA Dangerous Goods specialist on 131 757. This includes employees of aircraft operators, ground handling agents or freight forwarders. Air operators check-in staff freight shed porters ramp employees. Ground handling agents and freight forwarders shed staff possibly drivers occasionally front reception staff. Security screeners employees who screen passengers in terminals baggage and freight after items have been accepted for carriage. These listings are a summary of the course approvals that have been issued by CASA, under the Civil Aviation Safety Regulations 1998, to some training organisations. 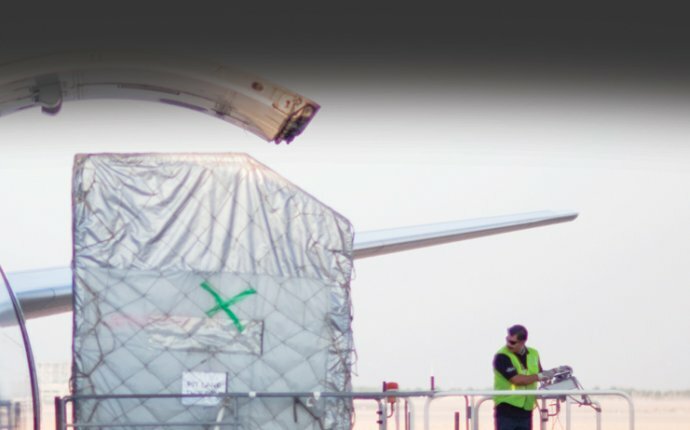 These listings are provided to assist organisations, pilots, cabin crew, freight forwarders, ground handling agents, and organisations and people who send dangerous goods on by air find organisations that give dangerous goods training. Only organisations that have asked to be listed, have been listed. The courses are listed only in a general sense. You will need to confirm with the training agency that the course you are seeking is relevant to the duties that you undertake. You will also need to satisfy yourself that the course is still approved.